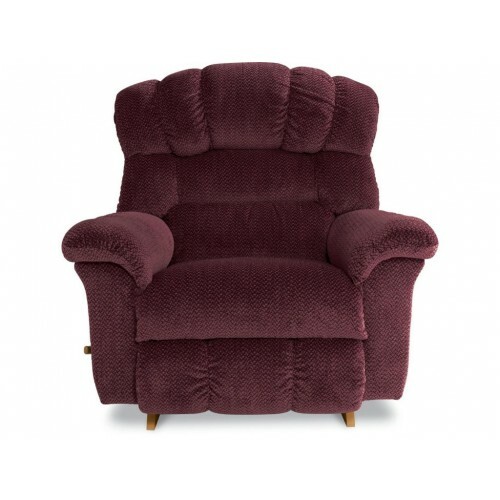 You don't have a study or a smoking room, but that doesn't mean you can't pretend you have one every time you curl up with a favorite book. 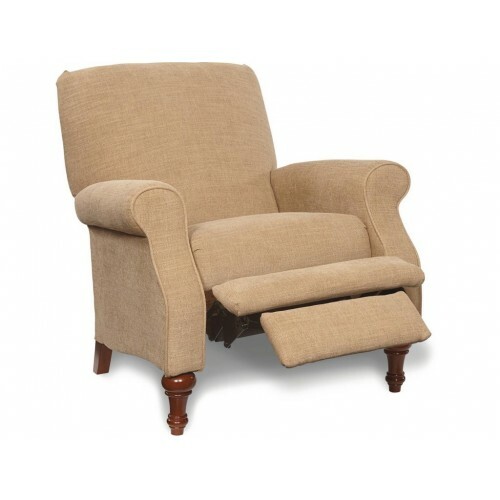 Blend a little bit of decadence into your leisure time with this classically-inspired arm chair. 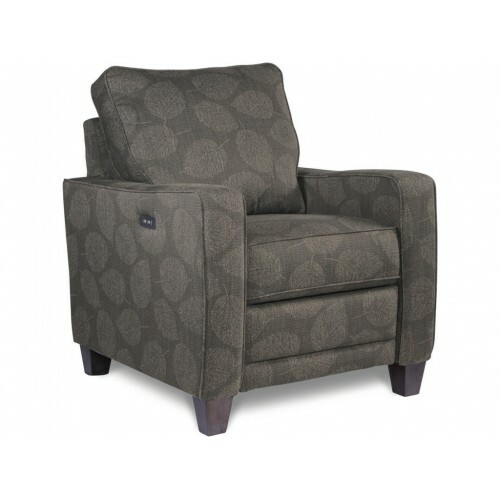 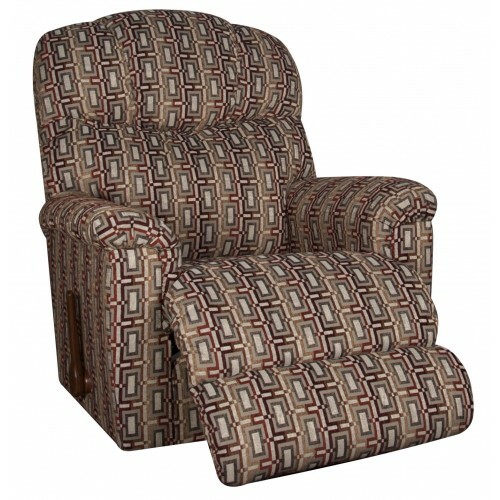 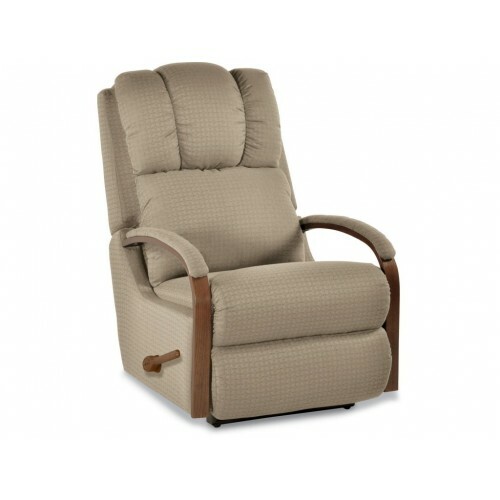 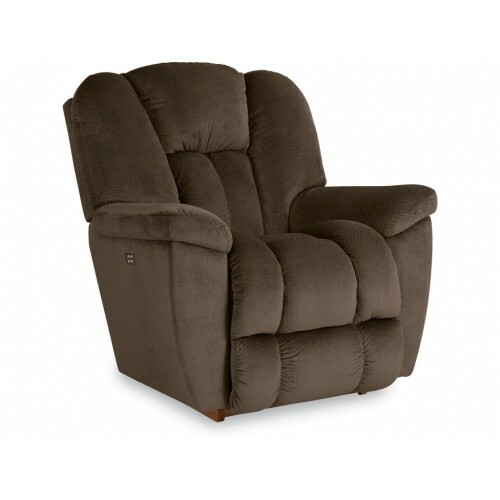 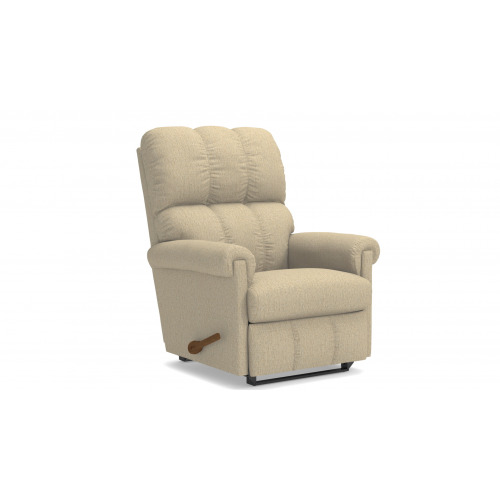 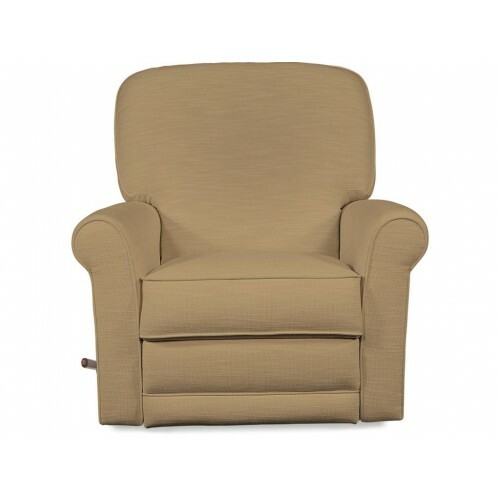 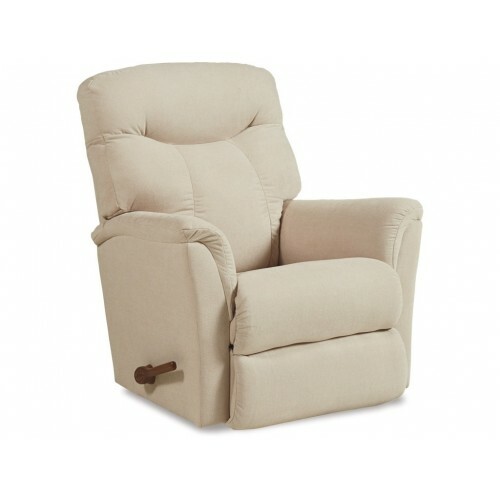 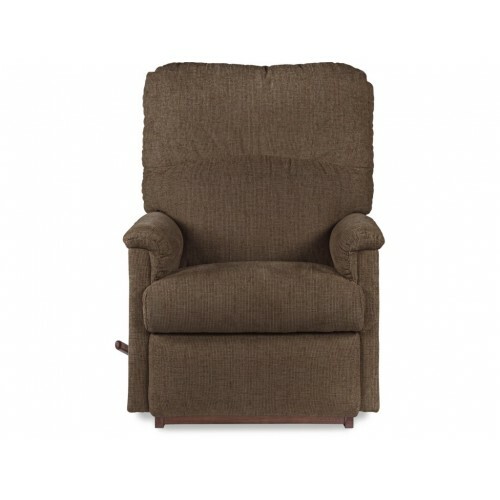 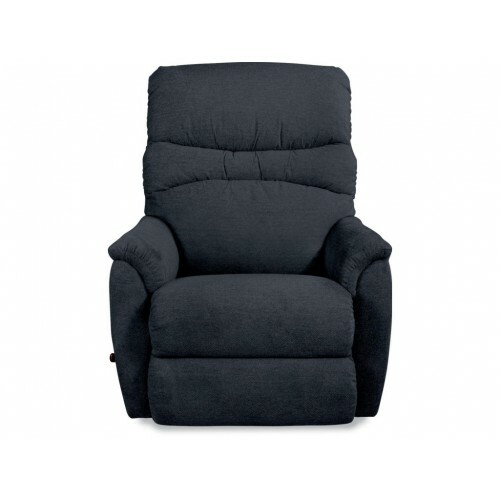 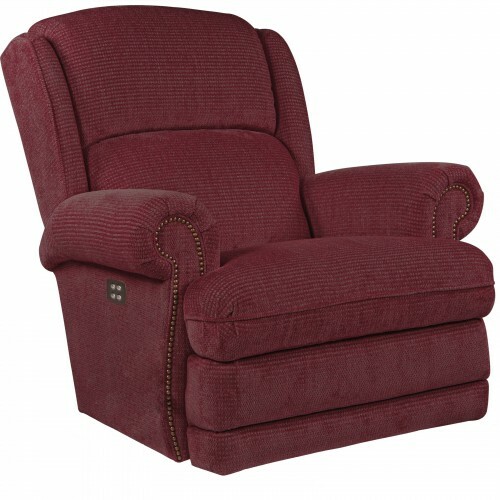 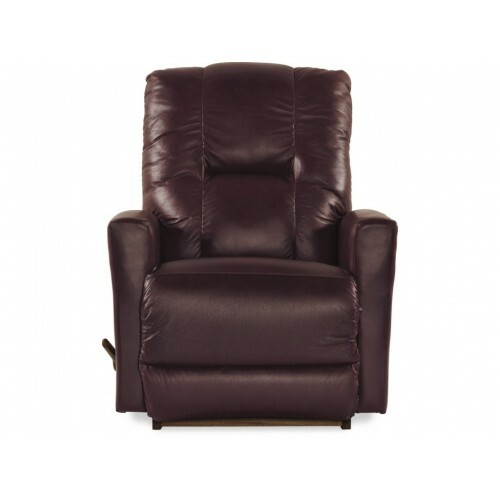 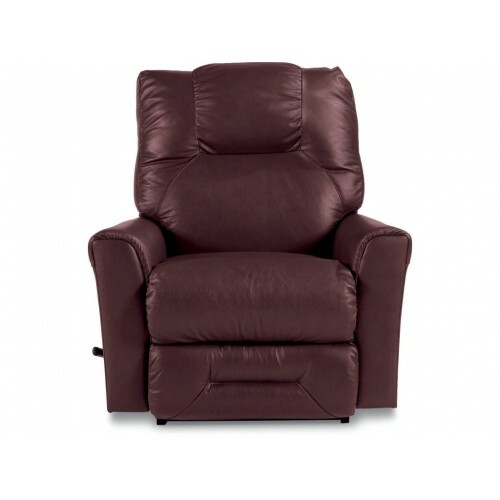 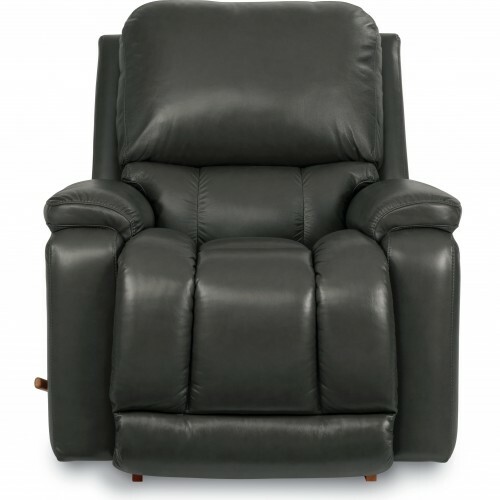 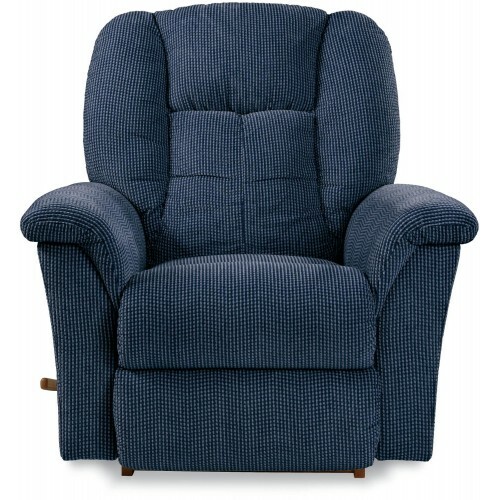 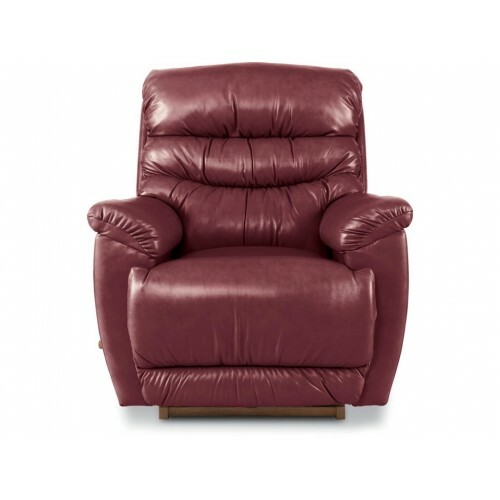 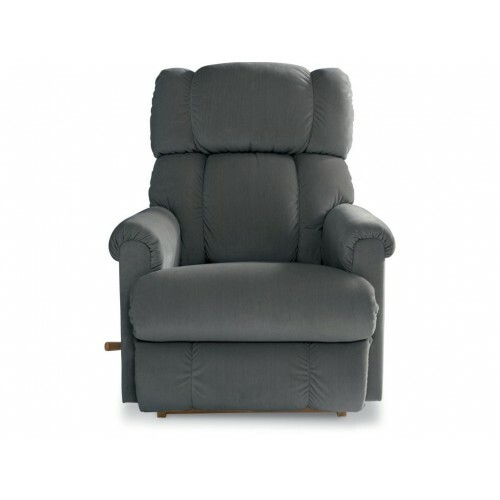 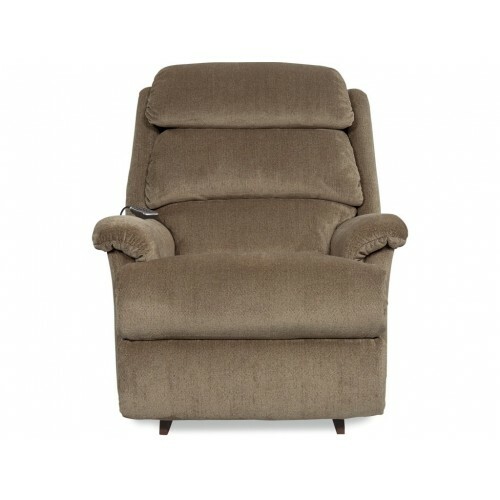 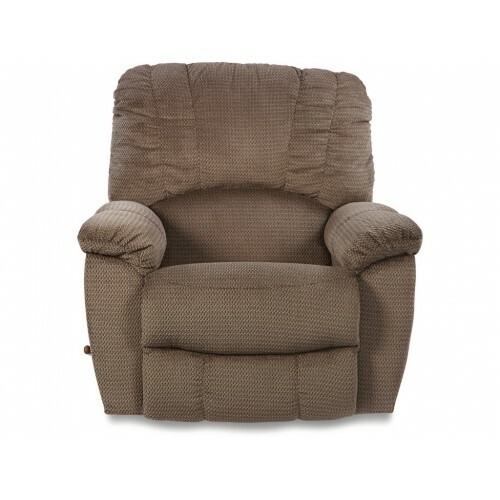 Designed to make timeless relaxation more modern, we've included a push-back recline function for perfect lounging. 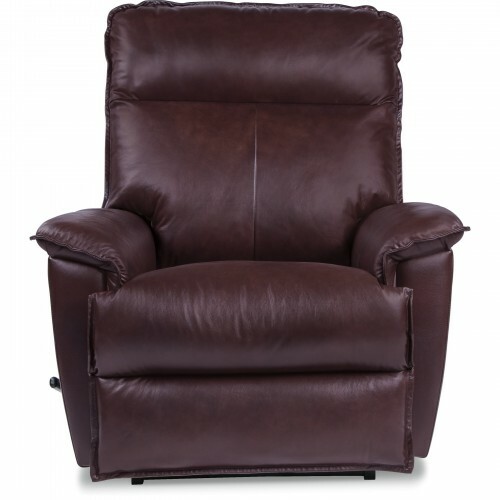 Customize the recliner in your choice of fabric or leather or complete the heirloom look by adding nailhead stud detailing.